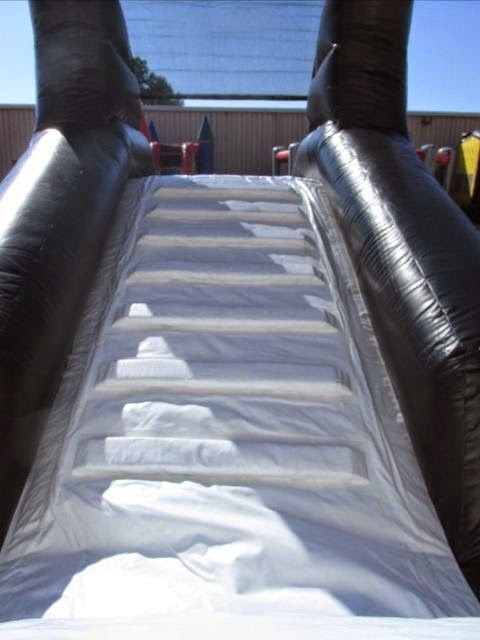 Can be used as WET or dry!!! Book online or call to book!!!! 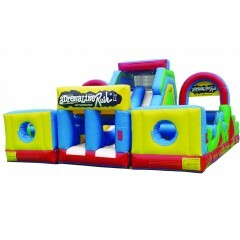 Guaranteed for up to three hours or ask for more time at no cost! 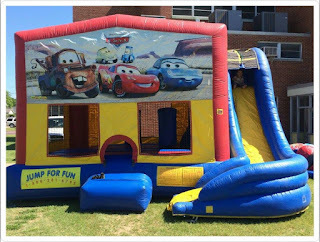 this unit is great for large groups! 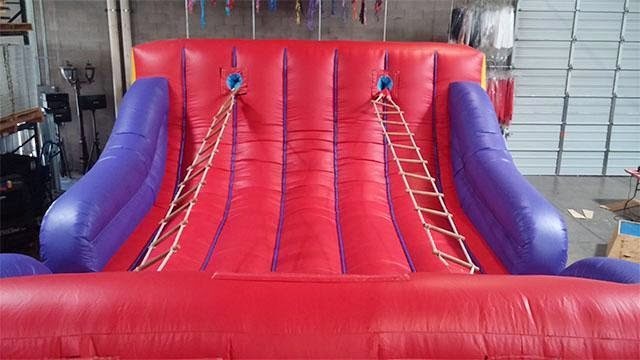 CHALLENGE YOUR SELF TO THE JACOBS LADDER AND SEE IF YOU CAN DO IT TOO?! 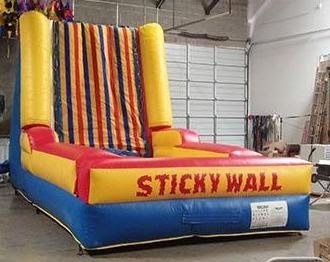 EXTREMELY fun and entertaining for adults and kids! 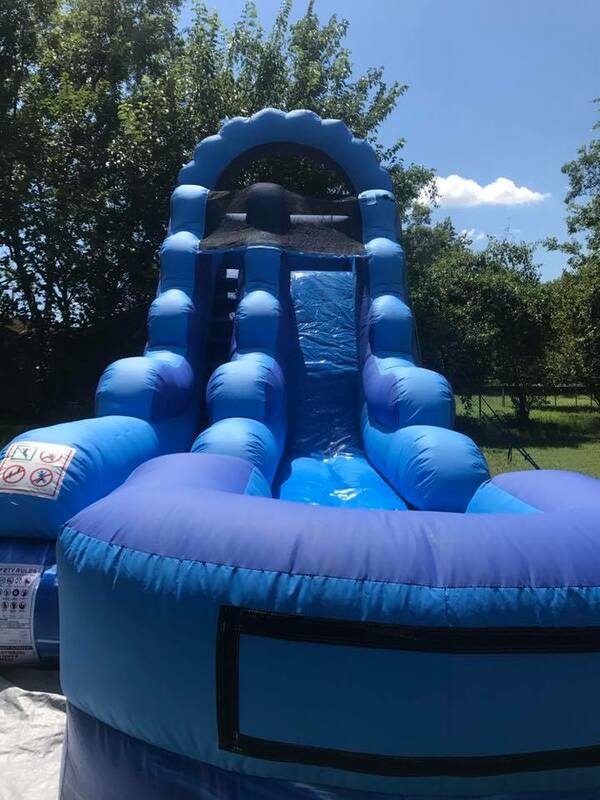 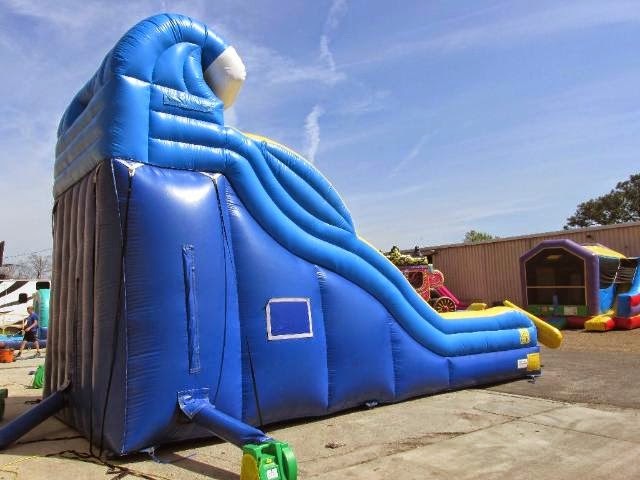 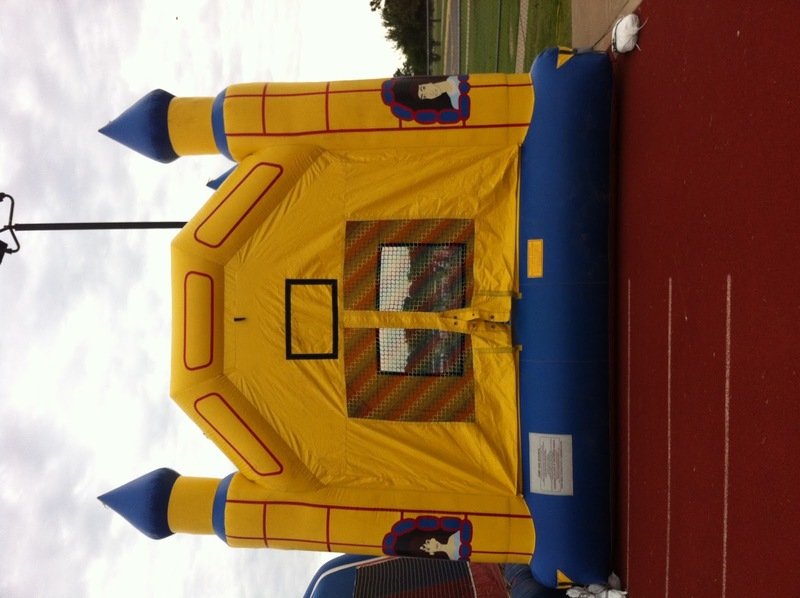 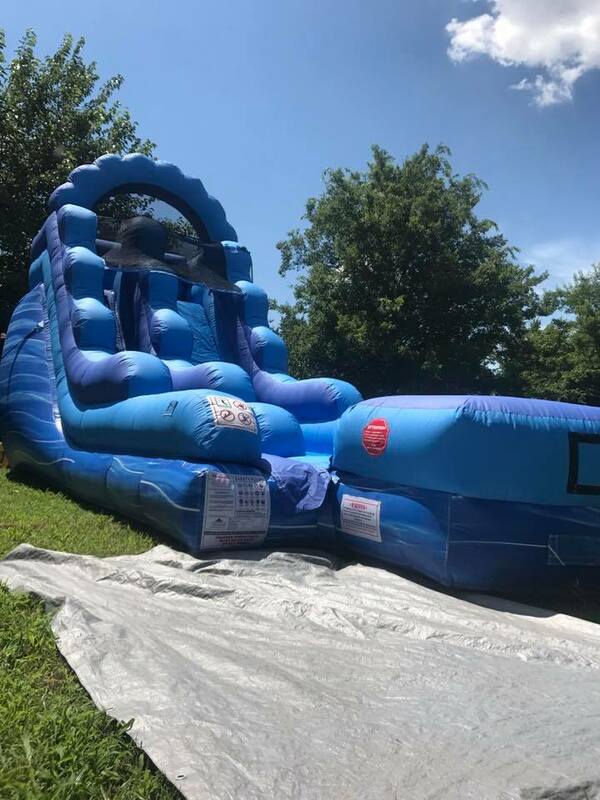 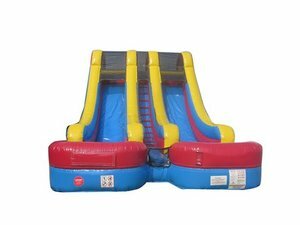 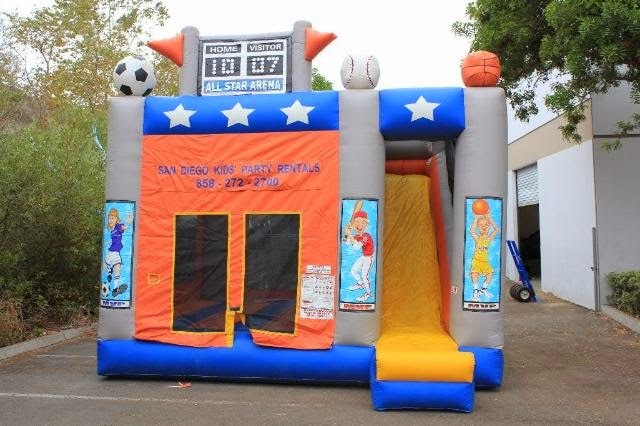 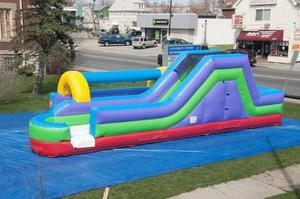 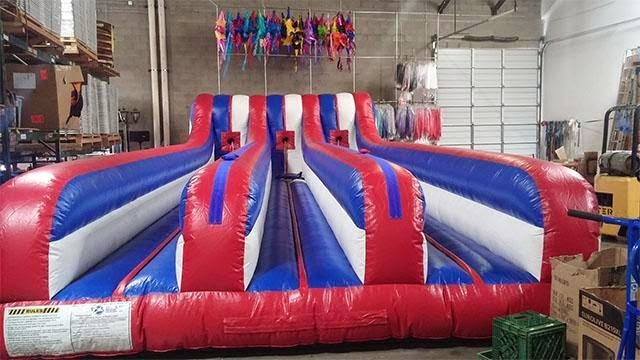 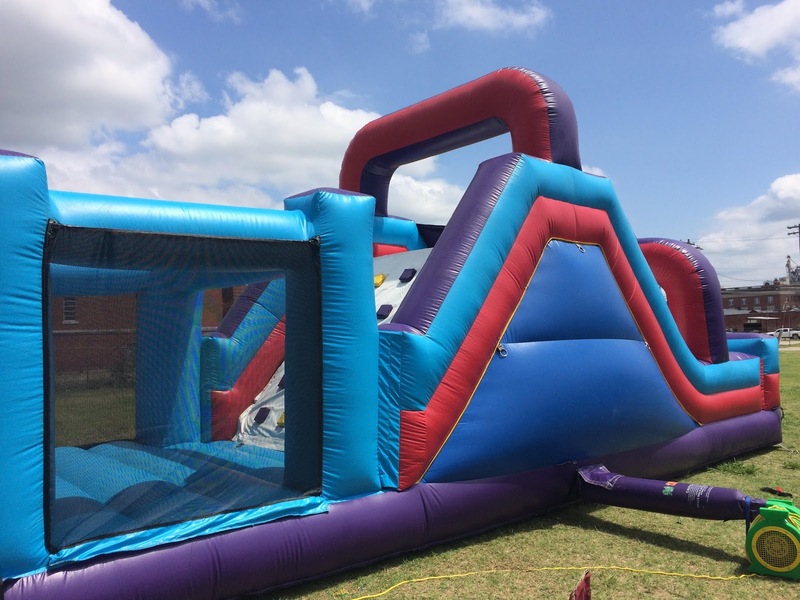 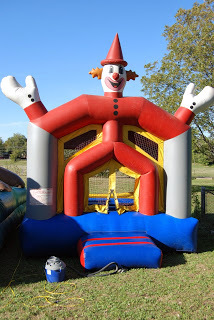 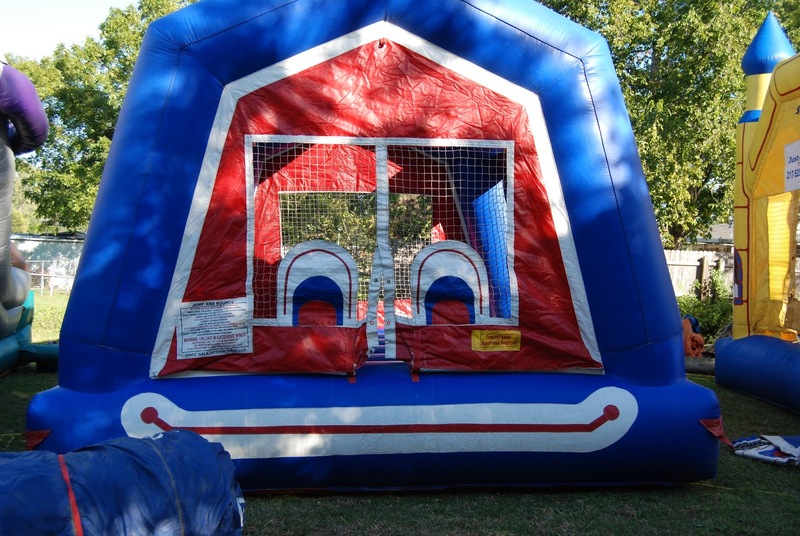 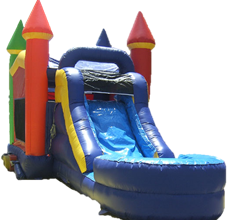 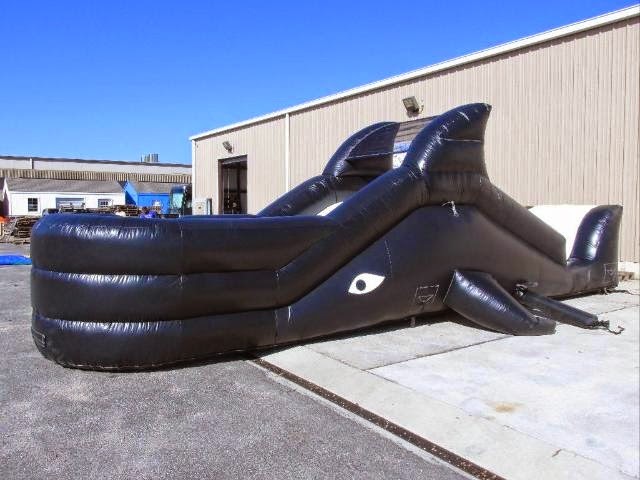 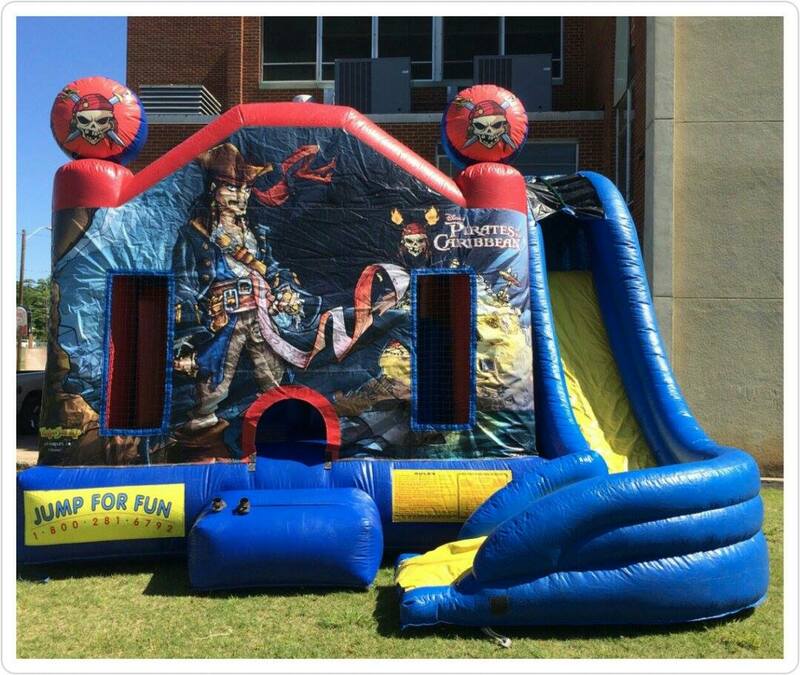 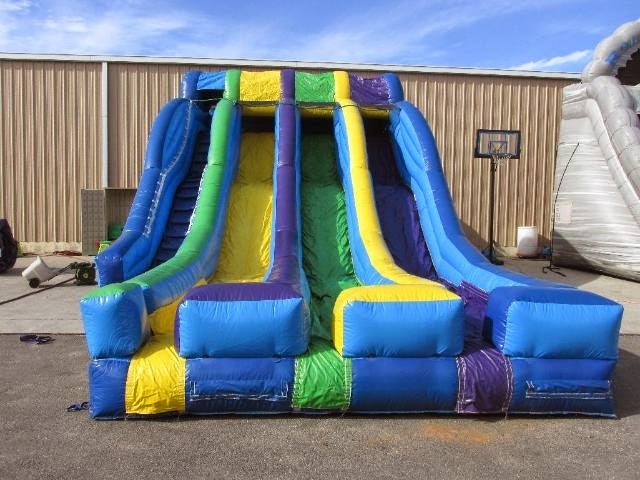 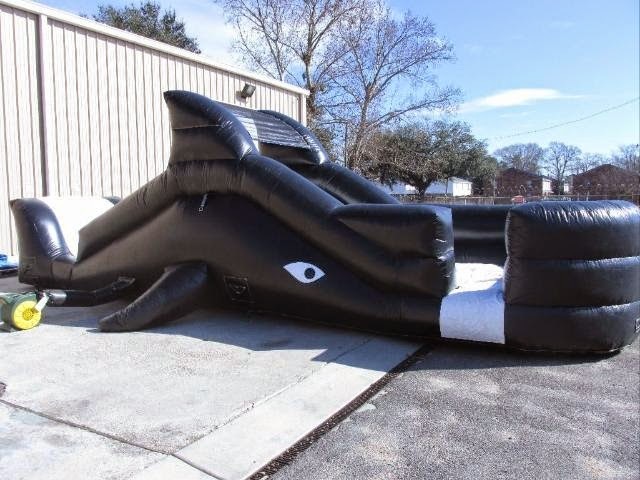 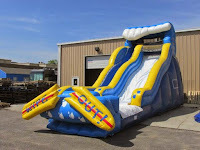 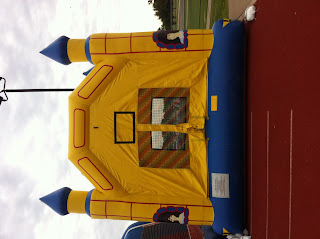 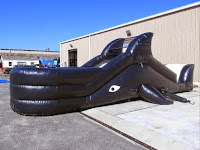 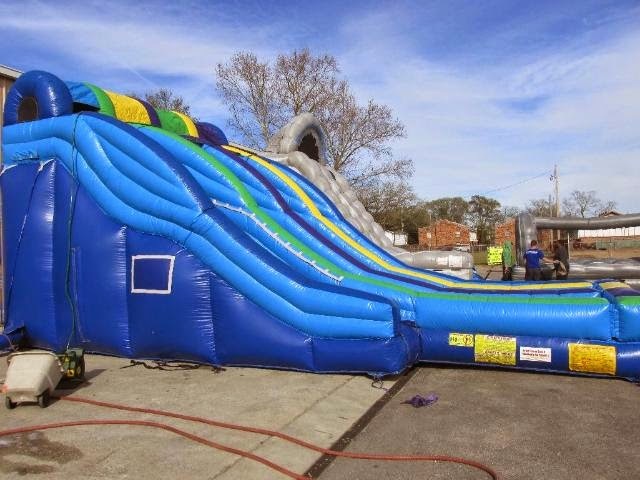 Pair with another inflatable to get a better deal and experience!